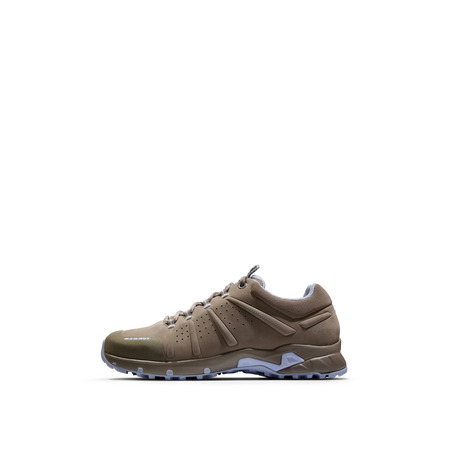 Introducing a new addition to the tried-and-tested Nova series of shoes - the Nova III Low LTH Women. 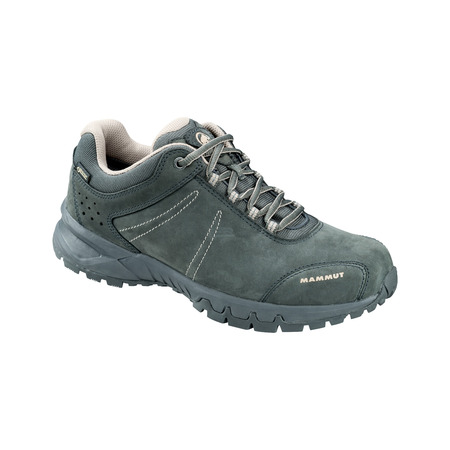 Rather than a GTX membrane, this model features a leather liner. 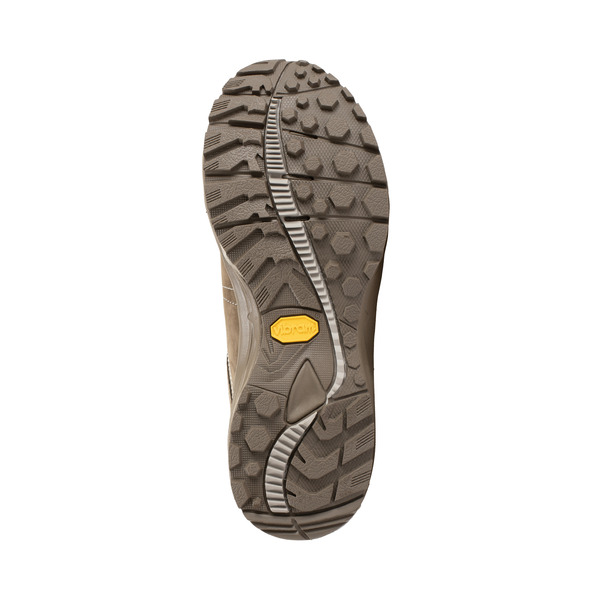 This makes it ideal for warm, dry days when GTX membranes are pushed to their limit. 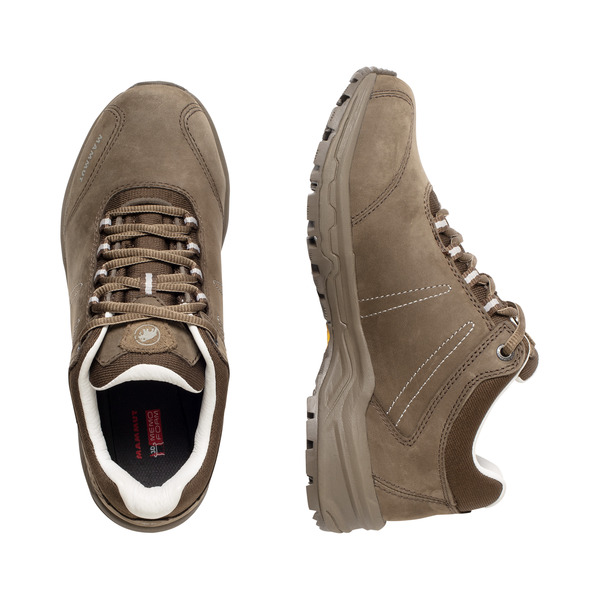 The sustainably produced terracare® leather makes the shoe extremely comfortable and durable, while the sole, developed in close cooperation with vibram®, provides very good grip on all kinds of terrain thanks to its hexagonal lugs. 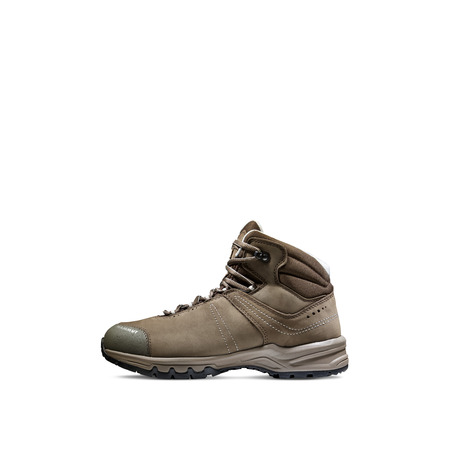 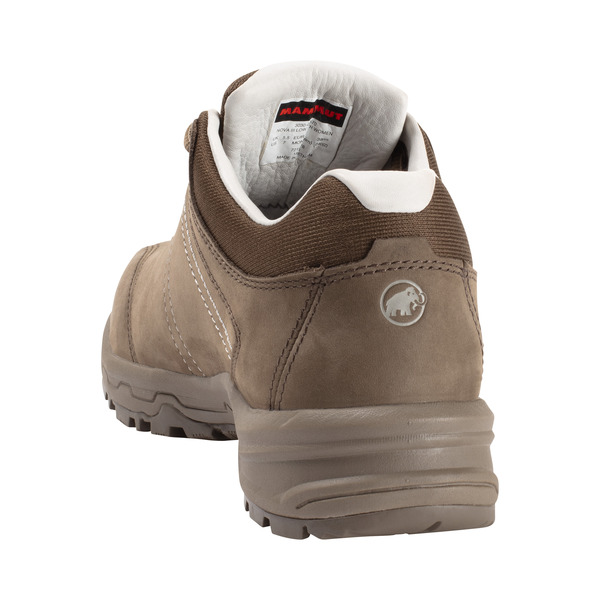 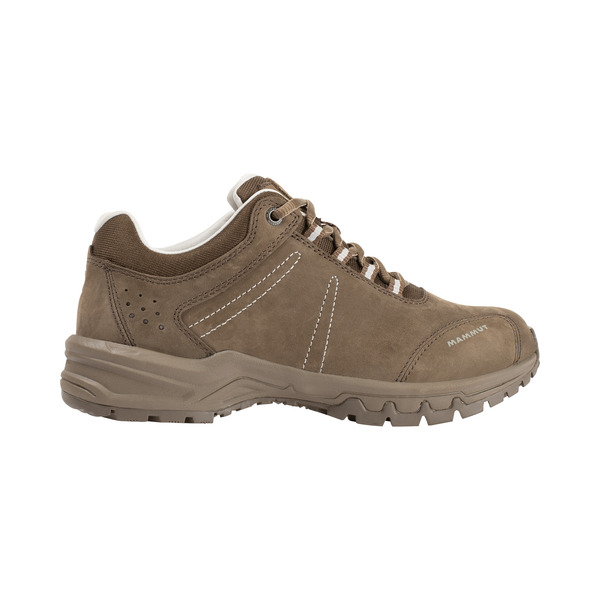 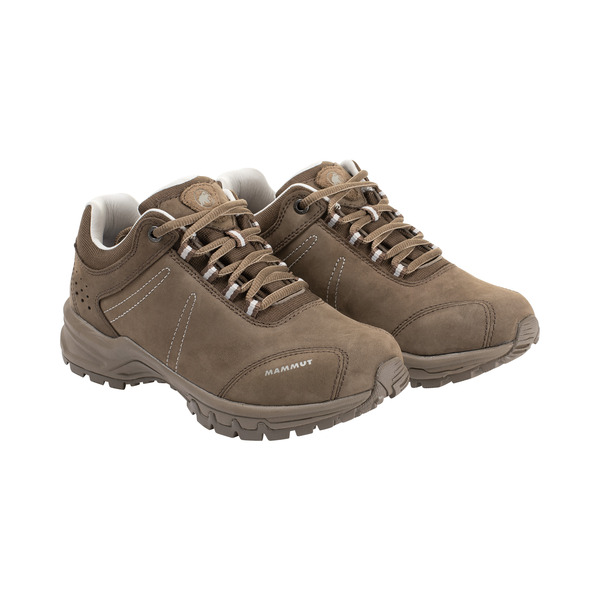 The Nova II Low LTH Women retains the same fit as the Nova series, for outstanding comfort on hikes or in everyday life.